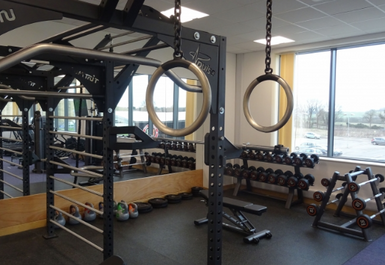 And get unlimited access to this gym and 457 others. 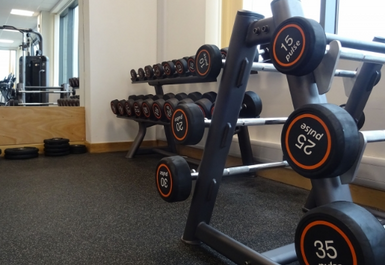 The Stamford Fitness Centre at Borderville Campus is a committed and welcoming gym in the Stamford area. 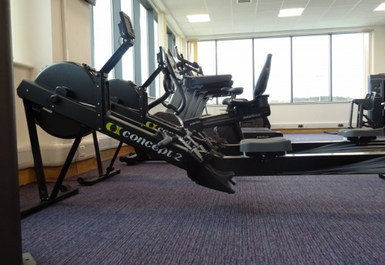 They see the improvement of health and well-being within the local community as a priority and thus have an open and encouraging philosophy in order to deliver high quality leisure services. 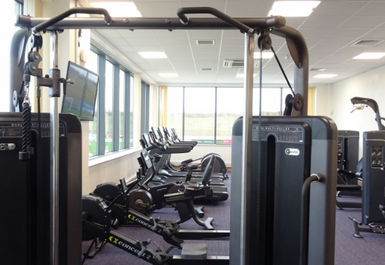 Stamford Fitness boasts an array of equipment to choose from. 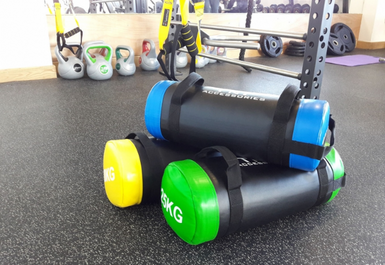 Whether you want to work on your muscle size and definition with their vast selection of free weights and resistance machines, are bursting to let off some steam on their cardiovascular equipment or want to get fit the fun way through their varied selection of classes -they cater to all fitness needs. 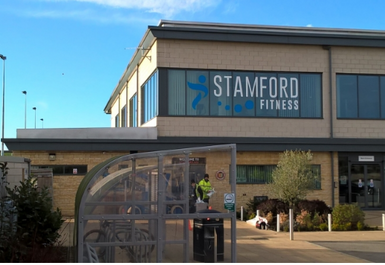 The Stamford Fitness gym is located in New College Stamford’s Borderville campus on Ryhall Road. 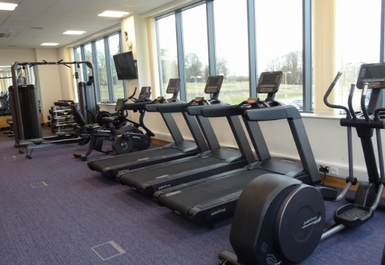 This location is ideal for those living in or commuting through the area around the college. 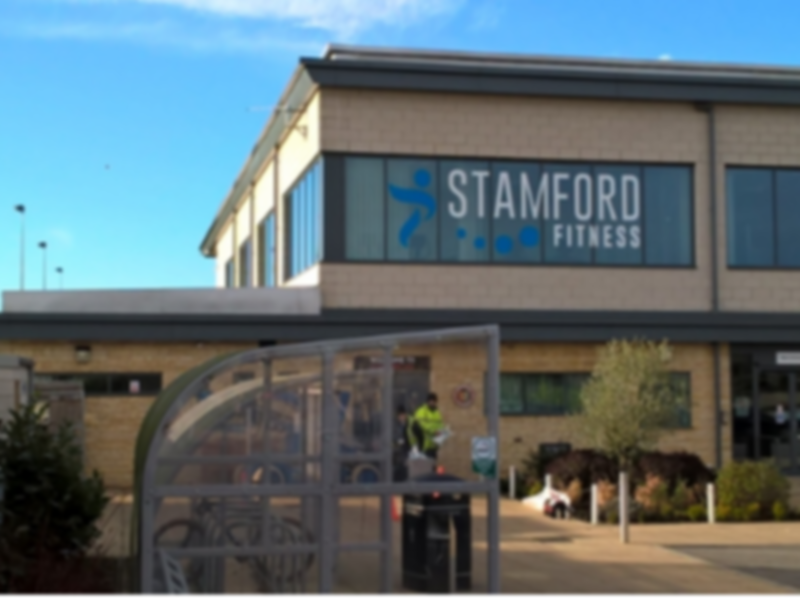 It is just down the road from Sainsbury’s on the A6121, just a short journey out of Stamford centre meaning it serves as a break from the hustle of inner city life whilst also being convenient to reach whatever you’re doing with your day.